We provide a wide range of general, laparoscopic and robotic surgical procedures. This includes endocrine surgery, gastrointestinal surgery, hernia surgery, gallbladder surgery and treatments for various cancers and skin lesions including melanoma. We provide surgical care for breast cancer with a multidisciplinary approach and provide in office ultrasound and the ability to perform minimally invasive biopsies in the office. 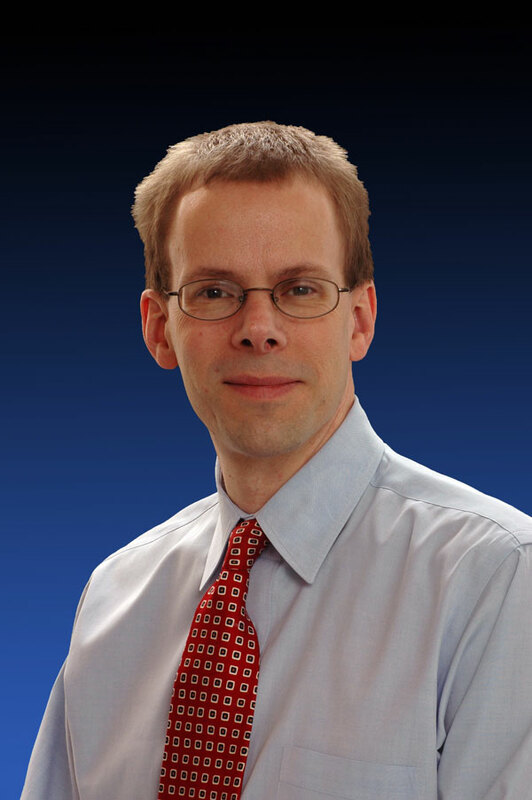 Dr. Foxworthy is originally from Anchorage, Alaska and has been practicing in Statesville since 1995. He enjoys scuba diving, traveling, reading and hiking. He has climbed the Grand Teton and summitted base camp of Mount Everest (17,590 feet). He and his wife, Sheila, lead surgical mission trips to Guatemala.